The hiring process is one of the first impressions job candidates have of your business operations. 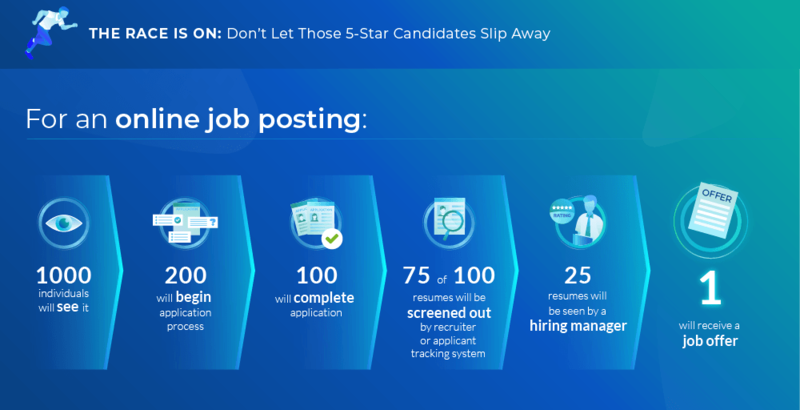 From job applications to interviewing and new hire documentation, it’s often too easy for critical steps to go overlooked. Make sure your hiring and onboarding process is streamlined or it could cost you losing out on a great candidate!